An effective Black Swan response is one that minimizes impact by limiting the scope and duration of the event. An effective set of Black Swan event response protocols provides an action framework that can be easily adapted to each unique situation. 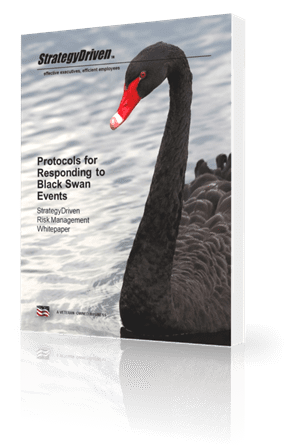 Download Protocols for Responding to Black Swan Events to learn a step-by-step approach to effectively respond to unexpected, catastrophic events.